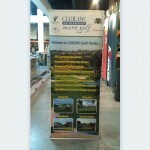 Purchase a Banner Stand Wall with 3 Lights, receive a FREE SHIPPING CASE! 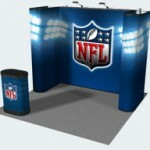 Receive a FREE case this month when you purchase a Banner Stand Wall with 3 LED Lights. 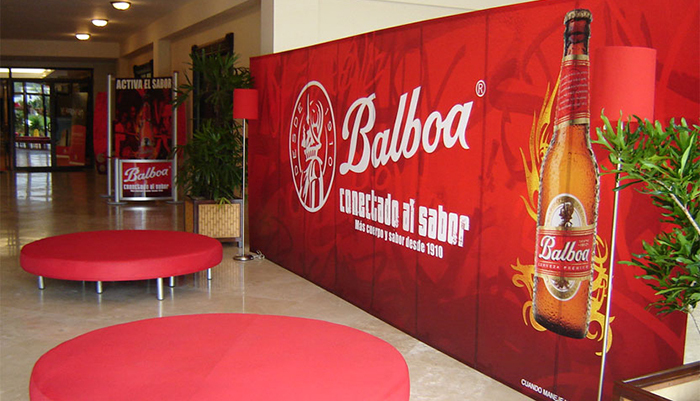 This promotion item is a quick, easy, appealing trade show display that will surly bring your brand/product to life. Act fast this offer is only valid through November 30, 2012. Banner Wall Promotion – FREE CASE! Graphic Dimensions: 34″ wide each, adjustable pole from 33″ to 94″ high. Turn Around Time: With proof approved artwork 2-3 business days. Attachment Method for each Stand: Adhesive/Clamp – Double-sided adhesive on bottom, clamp on top.